All businesses crave a brand that works, that communicates clearly and inspires loyalty. 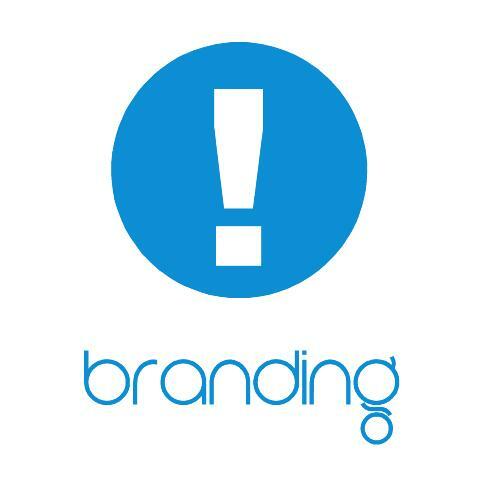 With us by your side you’ll get that brand! Whether it’s a refresh, a new look, rolling out an existing brand or just advice - we are here to help. Communication is key. We listen, you talk. The result - simple, a message that will get your business noticed by the right people. The branding process starts with a discovery session, we learn all about your business, your target audience and key messages. 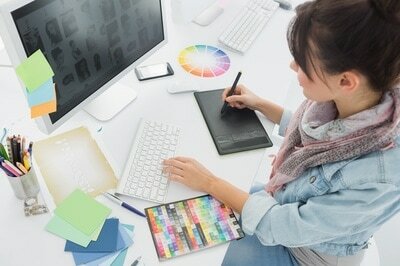 Then we produce design concepts, as well as a strategy and rationale that will help you get the best from your brand. LEARN MORE. 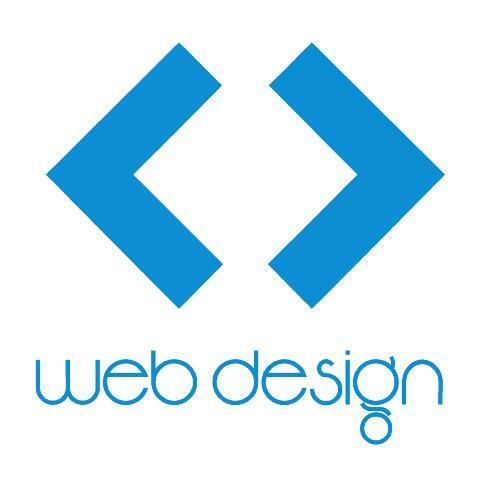 . .
We can create excellent websites, customised for your business. Crisp, clean designs delivered with functionality and finesse. We offer a free appraisal of your current site. We’ll talk about where you’re at, where you want to be and how you can get there. Our cost-effective solutions, are delivered by our very own developers. Just leave it all to us, we take care of everything from domain names, email accounts, marketing strategies, web design, build and hosting... the works. We are here to make it easy for you! Of course, what you say on your site is just as important as how good it looks. 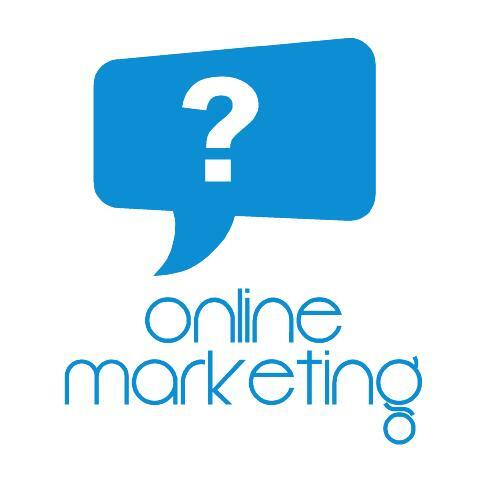 We can also create targeted copy that holds people’s short digital attention span and helps you to climb up that all important Google search rankings. ​LEARN MORE . . .
Our services go above and beyond design. We take an eagle-eye view of your business and help you put together a strategy that will take you where you want to be. Together we look at the way your business communicates - how it sounds, hears, responds and reacts to the market place. Once we’ve hammered out a plan, we can bring it to life, with focused design. ​If you need photography, clever words or high level strategy, we've got that covered too. ​Experience social media potential - we can take care of your LinkedIn, Facebook, Twitter, Youtube and Blogging and many other platforms - its all part of the service. LEARN MORE . . .
​“Blue Spider is a fantastic, creative company where nothing is too much trouble. Over the previous years we have experienced the skill and expertise they deliver; the enthusiastic and flexible approach, and the pristine services provided. They have the unique ability to understand and interpret a brief, and produce a brilliant solution. We would highly recommend Blue Spider for a ‘job done well’. The wide scope of services they offer and the ‘one point of contact’ makes tasks easy.